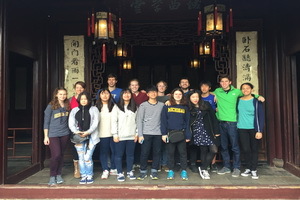 On October 20th, thelanguage program of the international department organized a trip for studentsto the Beijing Foreign Affairs School. 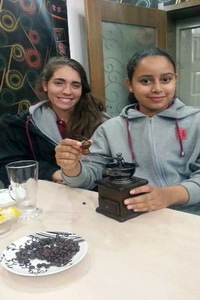 Teachers and students were not only ableto observe culinary processes but also worked together to make coffee,chocolate, tea and DIY projects. 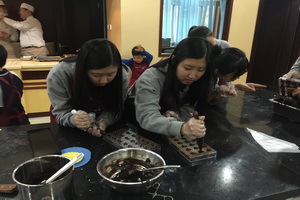 Everyone was astounded by the vocationaltraining environment and impressed by their final products. 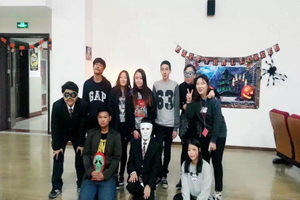 On October 29th, thelanguage program of the international department held a halloween party in room411. The room was decorated with jack-o-lanterns and other halloweendecorations. 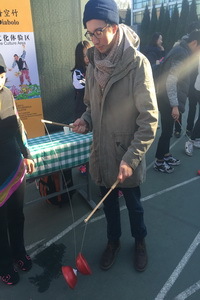 Students dressed up in costumes, wore masksand had a great time. 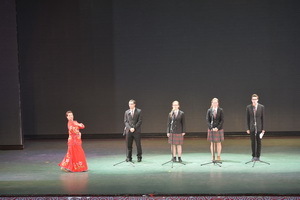 From November 2nd to6th, the language program of the international department organized a severaldays trip. 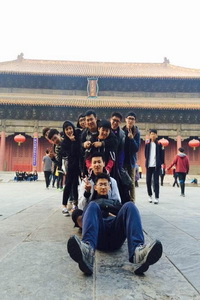 Before the trip, every student chose a task according to theirinterests and language level to fulfill during the trip. 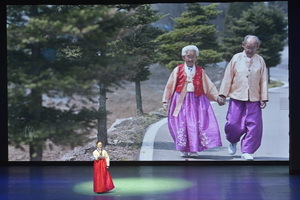 Traveling and learningat the same time produced very good results. 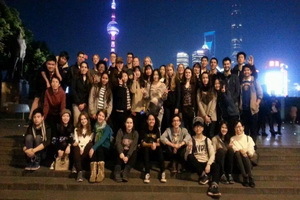 students explored downtownShanghai where they experienced the bustling world of this modern city. 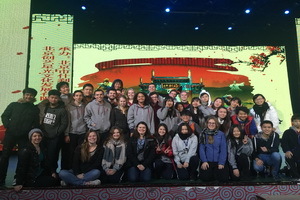 Then thegroup went to Wuzhen where they observed the traditional features of the townand learned about how life was lived along the waterways. 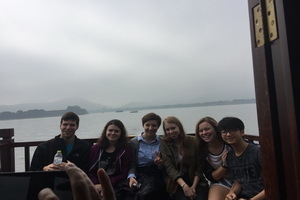 Also , students appreciatedthe beautiful scenery of Hangzhou’sWestlake and Wetlands Park where they enjoyed themselves immensely. 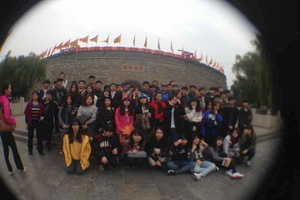 Last , thegroup experienced the exquisite beauty of the parks and gardens of Suzhou.Meanwhile, a group of students travelledShandong province, visited TheThree “Cons”which made them truly experienced the traditional Confucian cultureof China. 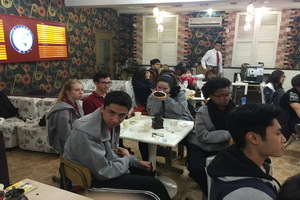 Through this experience,students were able to try local foods, experience local customs, and gain adeeper understanding of Chinese culture. 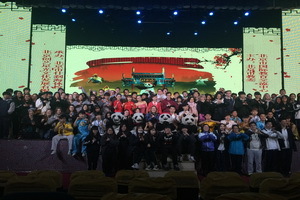 On November 18th, students went to Shichahai Sports School to watch aperformance of Kungfu Panda, a humorous story which gave students a deeperunderstanding of Chinese Kungfu. 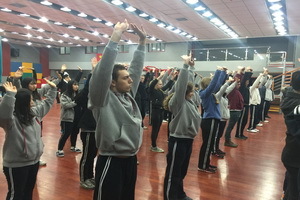 Students also took a Taiqi class which madestudents realize the difficulty with which athletes achieve success. 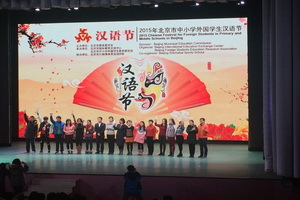 On December 4, the language program of the international department participatedin the Beijing Mandarin Festival’s awards ceremony. 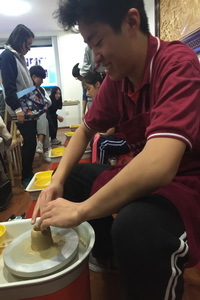 Students watched theMandarin language performances of other international departments, sampledlocal snacks of Beijing, observed how tanghulu and candy figures are createdand made many new friends. 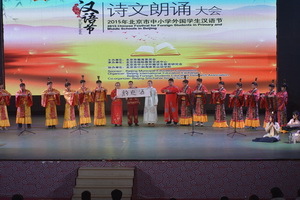 In 2015,the Beijing primaryand secondary schools in all competitions during Chinese festival , thestudents in our school ,excellent results ,the school won the outstanding awardby the organizer. 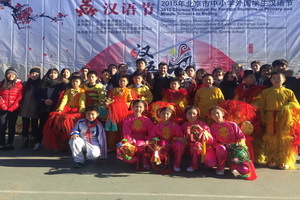 These activitiesenriched the extracurricular lives of students, increased the deepness of theirfriendships and their appreciation of traditional Chinese culture and localcustoms, as well as improved their Mandarin level.